Welcome to Freedom Boat Club Ottawa! Our Ottawa fleet: 4 boats: consisting of 2018 and 2019 models. In our fleet we currently have some high-quality brands. These include Regal and Larson. Our boats are equipped with VHF radios, depth sounders, life jackets and easy to use charts. About Hurst Marina: It is conveniently located on the Rideau River in Manotick, a short drive south of Ottawa. 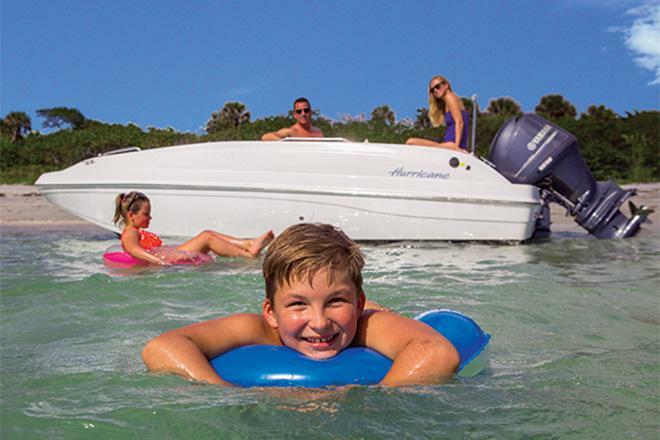 It is a full-service marina that offers many amenities such as pool and hot-tub. 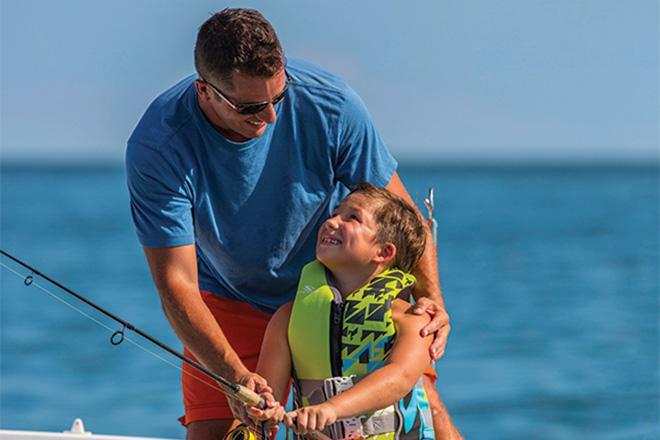 The marina offers easy access to the Rideau River with lots of great fresh water fishing and various fun stops like beaches, swimming areas, and restaurants. Rideau River: The Rideau is an easy waterway to boat. 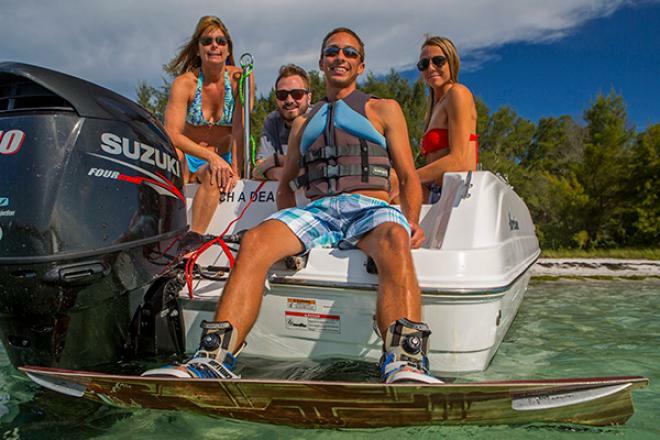 It caters to the recreational boater and is easy and fun for novice and expert boaters alike. The Rideau River system is a National Historic Site of Canada and UNESCO World Heritage Site. On the southern end of the Long Reach river section is Burritt’s Rapids Lock, a popular weekend destination that features the Tip to Tip Trail. From Burritt’s Rapids to Long Island Locks is a long reach that offers 25 miles of uninterrupted cruising. There are several full service marinas on the long reach. You’ll pass through a stretch commonly referred to as Millionaire’s Row before reaching Long Island at the Nothern end of the Long Reach. The Rideau River runs through the heart of Manotick, Kars, and Burritt's Rapids -- a recreational jewel used for fishing, boating, swimming, picnics, and festivals. 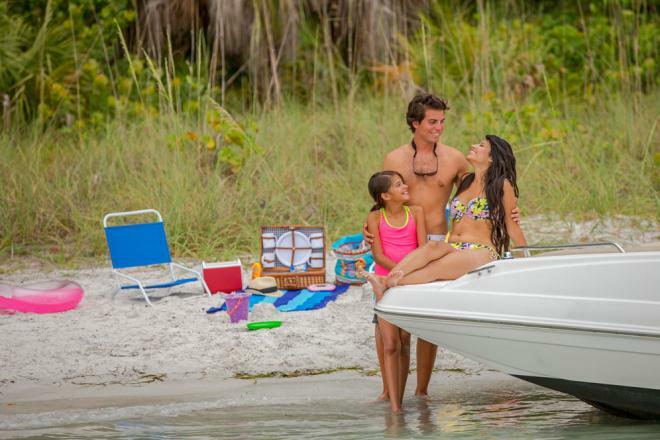 The boating dream is as unique as the person who dreams it. Speeding across the lake with your laughing children or cruising the open water enjoying the sunset on a glistening horizon, you can’t be any further away from the cares and woes of everyday life. Whatever your dream may be… we can deliver. Here is a list of the top five activities for our Ottawa club members. Cruise to Baxter’s Conservation area. Anchor and swim off the boat or head to the beach. Try an ice cream from the “Ice Cream Float” pontoon! Head to Burritt’s Rapids and have lunch at Lock 17. Walk the Tip-to-Tip Trail while you’re there. Dock at Kelly’s Landing in Manotick and enjoy waterfront dining on their patio. Be sure to have an ice cream before you leave! Cruise through Manotick and enjoy the amazing views as you head to Long Island. Anchor and swim off the back of the boat. From Manotick you can catch some huge Largemouth Bass. Head further up river towards Kemptville, near the town of Kars and that's where you will start to find the Walleye. 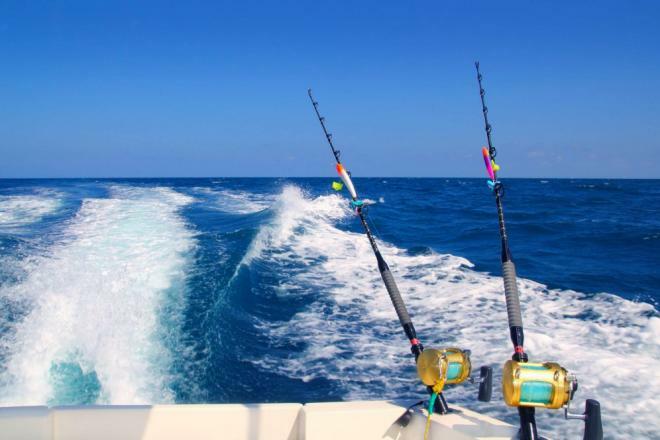 Try trolling along the east shoreline near Long Island Marina. Other than Bass and Walleye, the Rideau River also offers some great Muskie, Crappie, Perch and Northern Pike fishing. 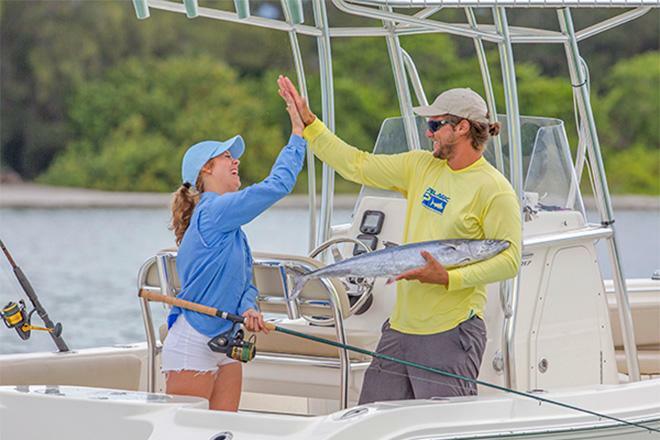 No wonder over 20,000 Freedom Boat Club members across North America enjoy the boating lifestyle without boat ownership hassles. 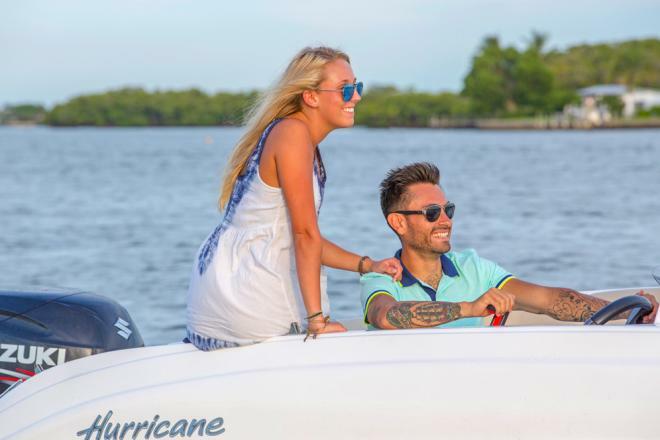 You must have a Pleasure Craft Operator Card and be of 21 years or older to operate the boats. Fishing, site seeing and more. 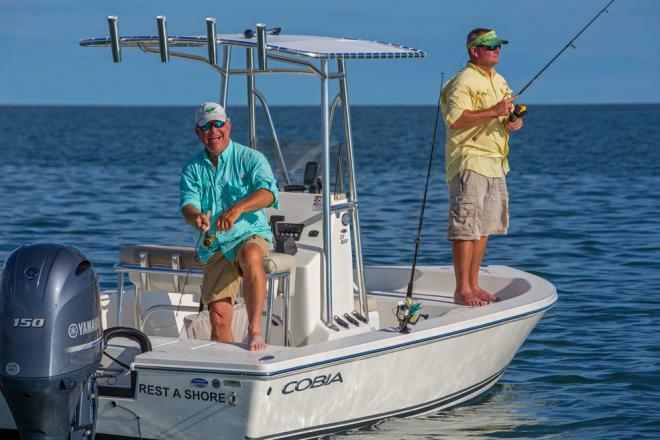 Boating made simple! 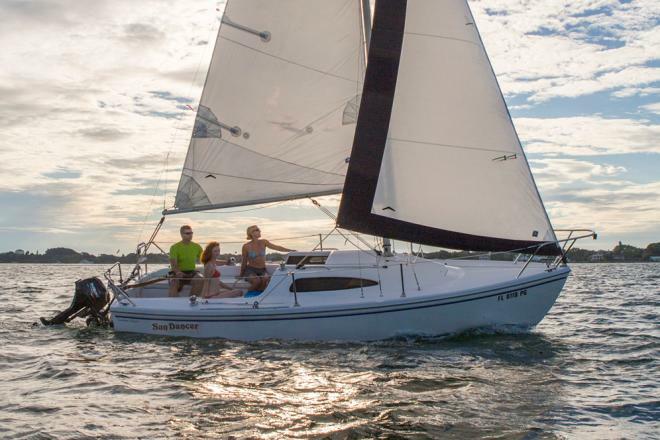 Join Freedom Boat Club of Ottawa, the affordable alternative to boat ownership! 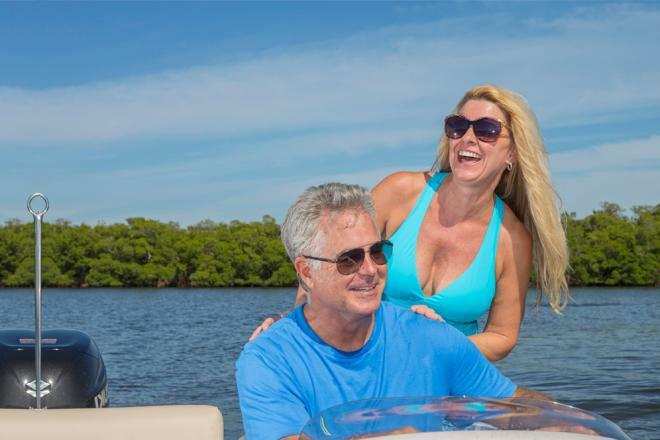 Situated in Manotick on the picturesque Rideau River, just south of Ottawa, the resort-like amenities of our marina make it the most complete boater’s destination in Eastern Canada. The expertise and professionalism of our fully-trained staff ensure that our customers and visitors experience total satisfaction from sales and service to just plain hanging out and enjoying your stay.